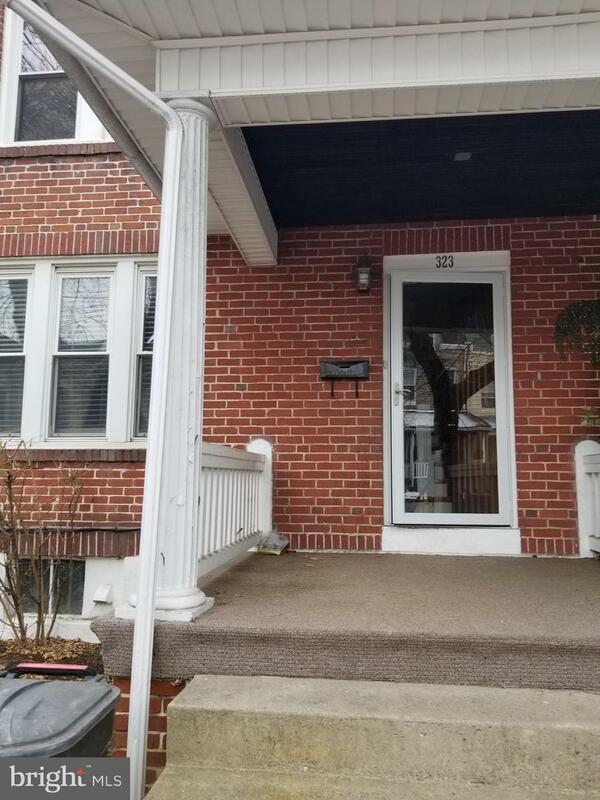 Welcome to this updated, 3 bedroom, 1 bath home in the up and coming West Reading, Penn Avenue area. The home features a remodeled kitchen that includes brand new appliances. All new flooring throughout, laminate wood in first fl, carpet in bedrooms and stair case. Every room has a fresh coat of paint - neutral colors. The bathroom was updated about 5 years ago with new vanity, mirror, storage unit above toilet, brand new toilet, and ceramic tile on floor and in bathtub area. Fenced in yard, large front porch, and small side yard ready for spring garden. The vibrant main street (Penn Ave) includes a variety of new restaurants, salons/barbershops, vintage shops, new brewery, and many more. Plus, everything is in walking distance.